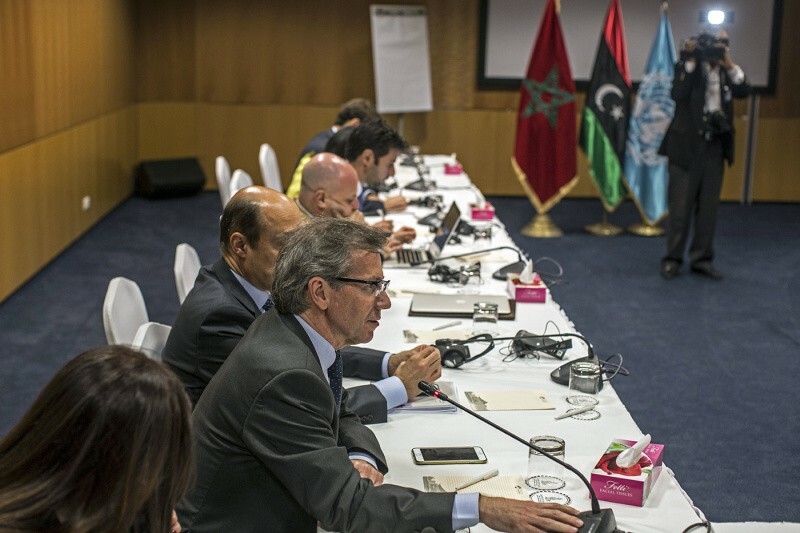 The Libyan political dialogue initiated last September . . .